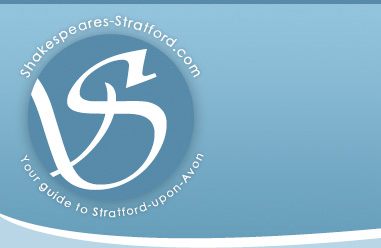 As part of our series of Christmas Shows running on weekends all throughout December Stratford Armouries is pleased to announce our Collections and Displays Weekend. This indoor show at the Museum has exhibitors coming from far and wide displaying a wide range of items including a spoon and treen collection with over 200 pieces, with one collection being 122 years old! Other collections include a writing ephmera collection gathered from the last 200 years. There will be an old time fun fair at the Armouries featuring a Haunted House, and a set of 'Swinging Gyms'. Also on Sunday 13th Father Christmas will also be at the Armouries.